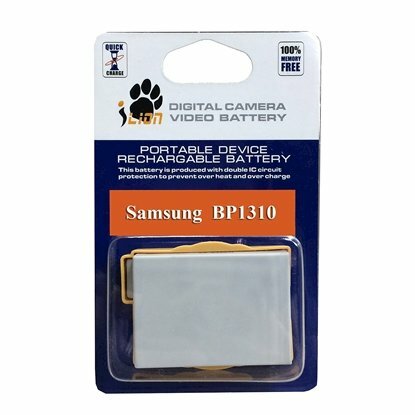 Samsung Battery - Shop with Confidence in our wide variety of quality products in this Category. Our Trusted Brand(s) in these Category and Sub-Categories is / are iLion. For Samsung NX200, NX210, NX300, NX300M, NX1000, NX1030, NX1100, NX1130, NX2000 Cameras. For Samsung NX5, NX10, NX11, NX20, NX100, NX1000 Cameras.